Getting targeted customers for your website is indeed a time-consuming task. 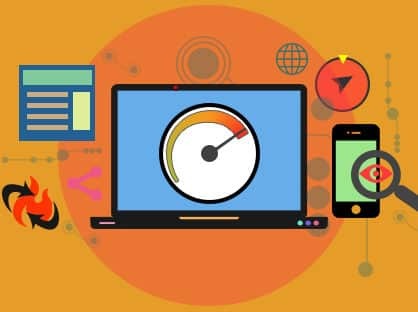 But learning the right SEO techniques for article writing will teach you effortlessly to convert your visitors into customers. Writing does not mean that you should write just because you want to, but if you are seriously in this Online industry then you should know the right strategies to do it. 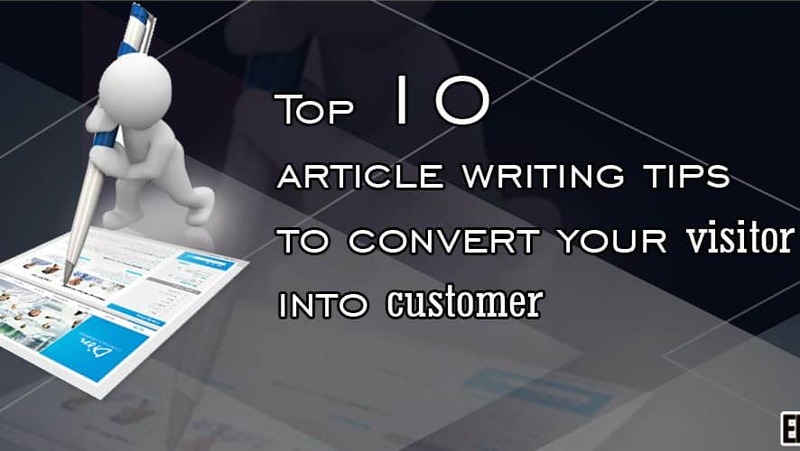 Today, we will give you top 10 article writing tips to convert your site visitors into customers. Visitors like to read something new and fresh, so focus on writing content with uniqueness. Unique content tend to attract more and more visitors and they are paid importance by search engines. Not just unique but your content should maintain the quality. Quality depends on accurate grammar, spellings and right sentence structures which should be very well maintained. Proper keyword research is one among the top 10 article writing tips. Choose high ranked keywords which are relevant to the topic and apply them in the title, sub headings, meta data and within the content. You can use the Google Ad words keyword research tool or Long Tail Pro to search for keywords. Find high pr article submission sites list here and profile writing services for company here also. The major keywords on your site should be included a number of times but in a natural way. The keyword density should be between 2-4%, but should not exceed more than 5%. Never choose to write or copy-paste duplicate contents because Google will surely penalize your blog for that. Visitors like fresh contents so write with unique ideas and with the latest content. Write the content with a good length of 500-600 words but don’t forget to mention the right points about the topic. Readers have clicked on the title with the hope of finding something informative and if they miss the point they’ll definitely leave half way. Include headings and sub headings with proper keyword insertion. Sub headings keep the content point wise and well structured. Write the article paragraph wise instead of writing all points in a single paragraph. This keeps the content clear and easy to understand. Readers will be quite pleased to find such content on your site. Research on a topic before attempting to write it. You can find relevant subjects on the web from several resources that will help you obtain a good idea about it. Readers like topics with vast information and graphics. Write on some case studies which are more likely to attract visitors. Write the content in a good and well maintained structure. The structure of a sentence depends on the paragraphs, sub headings and conclusion. These are the top 10 article writing tips you shouldn’t miss out and you can find them in all off page seo activities list recommended by top internet marketing experts in the world. We hope you’ll be able to generate good contents which will probably convert your visitors to customers.